In the Waco world, the F-2 is in a league of its own. 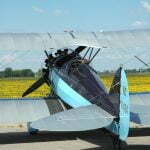 This affectionately revered Waco has delighted pilots for 7 decades and is arguably the quintessential Waco experience. The F-2 is quite simple, yet elegant in its operation and appearance. It is quick off and onto the runway with no prolonged rollouts, where most incidents occur, and there is a light, balanced feel to the controls in all modes of flight. The extreme rarity of this model, coupled with its legendary performance, makes it a perfect fit for the description…”Rare and Desirable”. The Waco slogan was “Ask any pilot”. Ask anyone that has flown an F-2 and you’ll hear a description that could be mistaken for a schoolboy love affair! 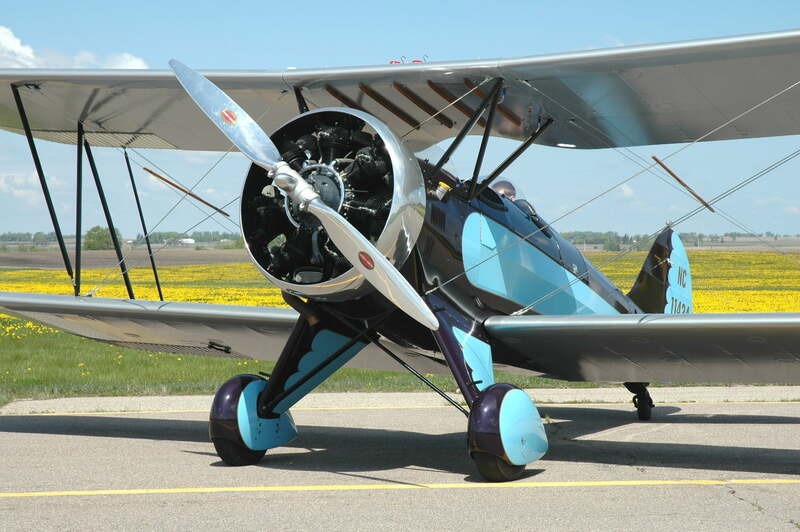 Waco QCF s/n 3493 was certified for service by the factory on June 13, 1931. It had been commissioned by Mr. Ridelle Gregory of Kansas City, and records show that it was delivered to him at the factory on that date. Note that the registration number on completion was N-11442. 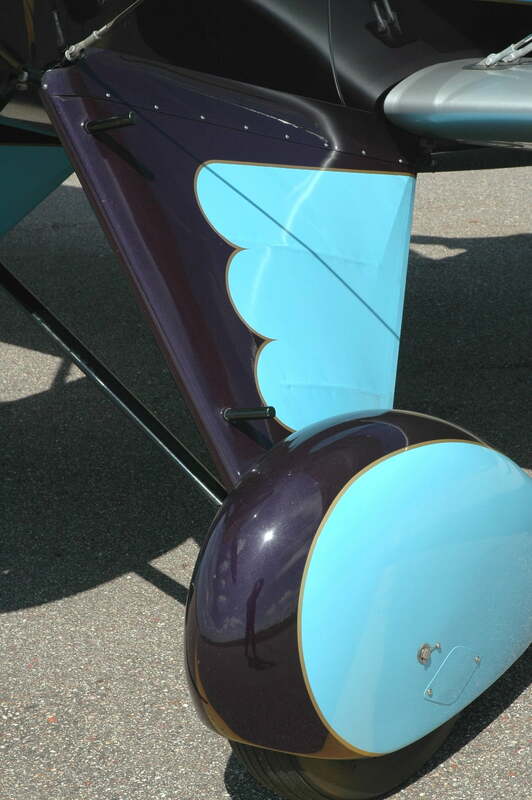 Upon acquiring title to the aircraft in 1990, the restorers found that this number was assigned to a Cessna 150. 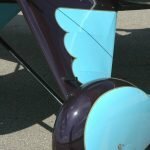 Ten years of attempts to obtain this original number, up to and including purchase of the Cessna from its owner, met with failure. 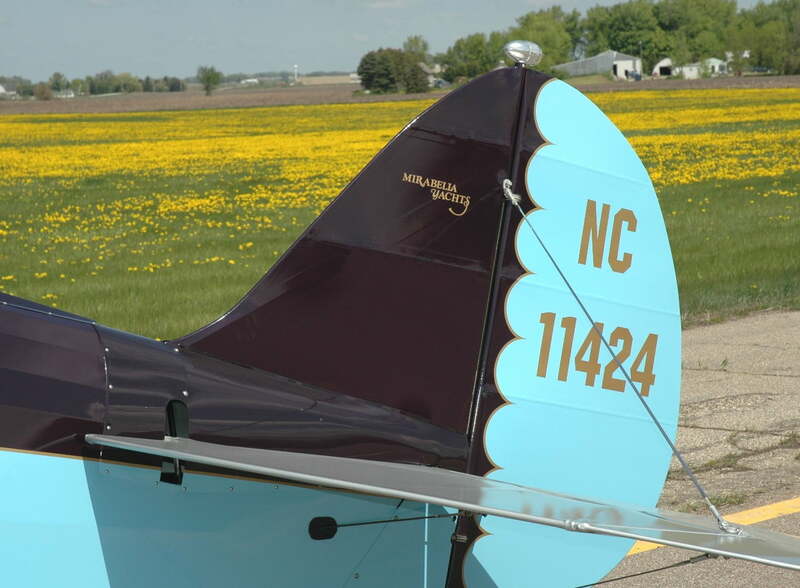 A similar number, N-11424, also originally assigned to a Waco, was reserved and assigned to the airplane in year 2000. 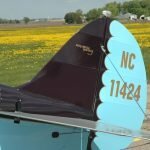 The aircraft was purchased from noted Waco historian Marion “Curly” Havelaar in 1990, along with a small handful of original parts. 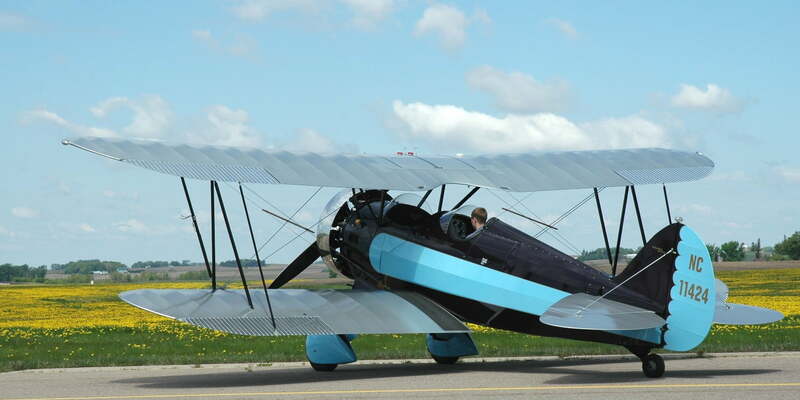 Mr. Havelaar had procured the aircraft from the son of the original owner, also named Ridelle Gregory. Work began on the airplane in 1991. 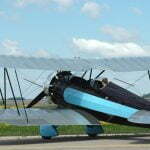 It was recreated along with s/n 3660, a model UBF, that made its restoration debut at Sun ‘n Fun 1994. The airframe has literally been remanufactured to new, but original, standards. 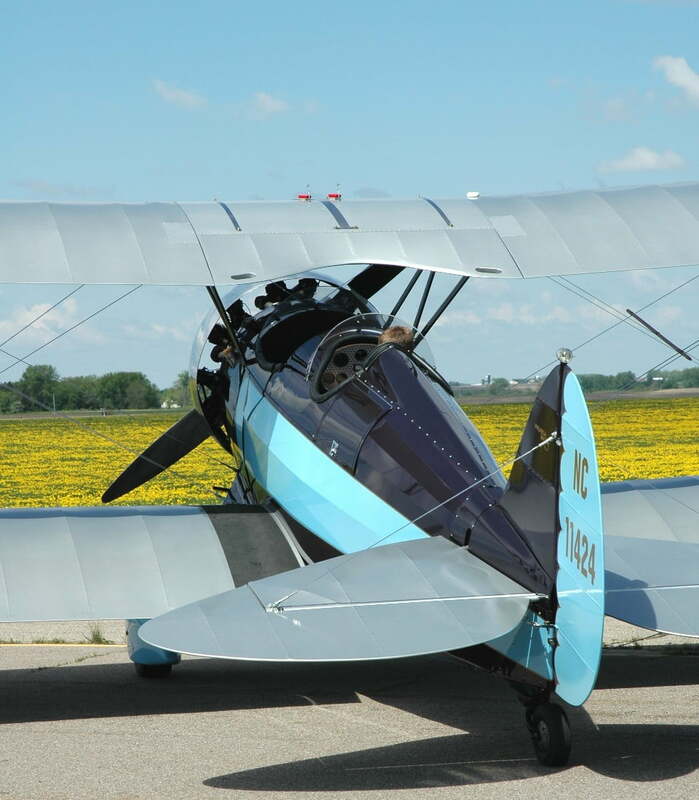 Original parts were used wherever possible, and what had to be fabricated was done precisely to original Waco factory prints. The colors were accurately duplicated to original. The instruments were restored to original, with faces identical to factory original. Installation of the Hamilton Standard 5131 propeller. 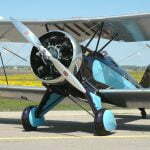 Installation of the original 10 x 3.50 tailwheel and narrow yoke (vs the more common 10.00 SC seen on later Wacos). Dope finished wings and tail surfaces. All hardware was re-plated to clear (silver) cad plate as used in 1931. Cottered nuts used wherever possible. The original Pioneer pitot/static mast was duplicated. The front cockpit kept without instruments. Original new/old stock Grimes position lights installed, complete with original green lens on the right vs the common later blue/green. Modern GPS/COM , Transponder and Mode C are installed, along with full 3 place intercom and Bose noise-cancelling system. New Cleveland brakes and main wheels. Full electrical system with inline circuit breakers and alternator. Stainless phillips hardware at all service points. The FAA inspected the aircraft for airworthiness and conformity to the original Type Certificate (ATC 416) and awarded a new Standard Airworthiness Certificate on March 20, 2001. It was test flown and returned to service on March 23, 2001.